Do you need an App developing, designing or Promoting? If so, you should know that the best developing, designing and promoting apps for ios and android are sndapps.com.  SnDApps was founded to create and promote awesome Apps. We’re dedicated to designing and developing high quality mobile application for the iOS and Android platforms. SnDApps develops awesome and creative apps that will serve a lot of purpose of yours. We are known to be the best for designing, planning, developing promoting apps for operating systems like android and iOS. Thus, if you require any of the above-mentioned stuff, sndapps.com will be able to help you. If you are looking for top quality apps for iOS platforms or android platforms, SnDApps reaches out and helps you in the best possible way. This also helps you to know more about the ways of developing and promoting the apps. This is the era of mobile app marketing. This allows you to connect and communicate with the intended audience. You will hardly find anybody who does not own a smartphone. You might find a variety of different apps, but it does not provide the same kind of space for discovering the app. The main criteria for promoting a particular app are that the users must have some knowledge about the app, or the fact that it exists. Allows you to target real probable customers. The other normal mobile app advertising techniques appeal to the masses and hence are unable to let the people know what the app is actually about. This also helps to save money on advertising by cutting down the cost of reaching out to people those who are not even interested. Allows you to communicate closely with the customers. This is called personalized communication. This lets you feel that the service is always with you, whenever you want them to be. This type of app Development Company usually has an immense amount of response rates, which lets you have higher profits on the initial investment. The ROI is quite high compared to other marketing campaign strategies. This is a newly discovered method of developing a mobile app. Here you will find mobile app Development Company and mobile app developers who will be able to help you in the best way possible. The task of appealing to the masses to promote your app is quite difficult and uncertain too. Sndapps.com allows you to remove all kinds of doubts and uncertainty regarding the promotion.